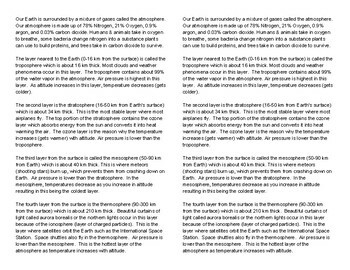 Students in sixth grade science have to know the basic 4 layers of the atmosphere along with their characteristics, temperature changes, and air pressure changes. 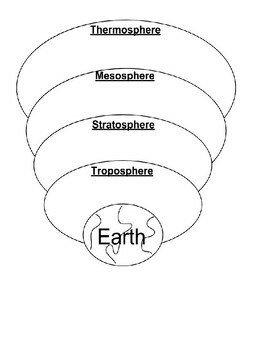 As an extension my honors students studied the fifth layer as well as the gases in each layer. 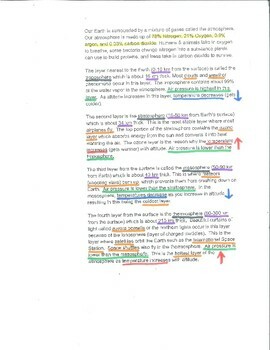 Students read the article and annotate it. 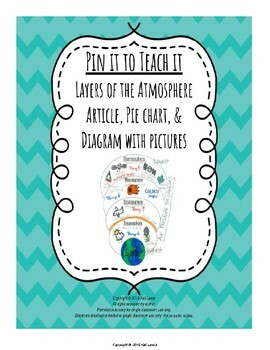 Then create a pie chart of the composition of the atmosphere. Followed by a diagram of the layers where they will put the information they learned along with pictures. Then complete an exit ticket before leaving class.